A lovely green colour adds a touch of outdoors even when used inside. Ideal for outdoor spaces with an easy care steel fabrication. Foldaway when not needed saving space. 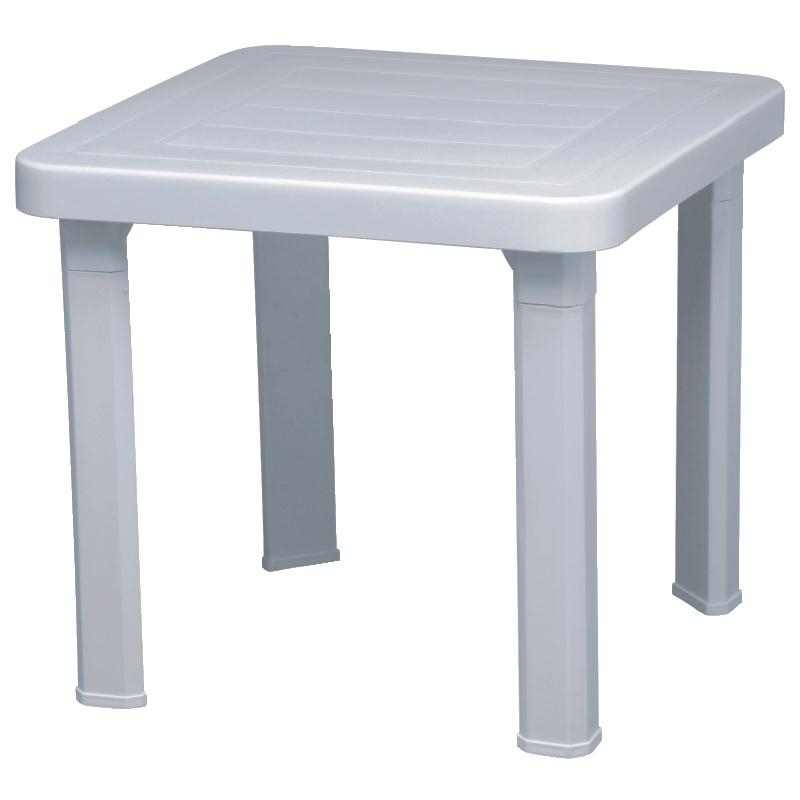 A lovely lightweight yet sturdy table ideal for afternoon tea or extra dining guests. 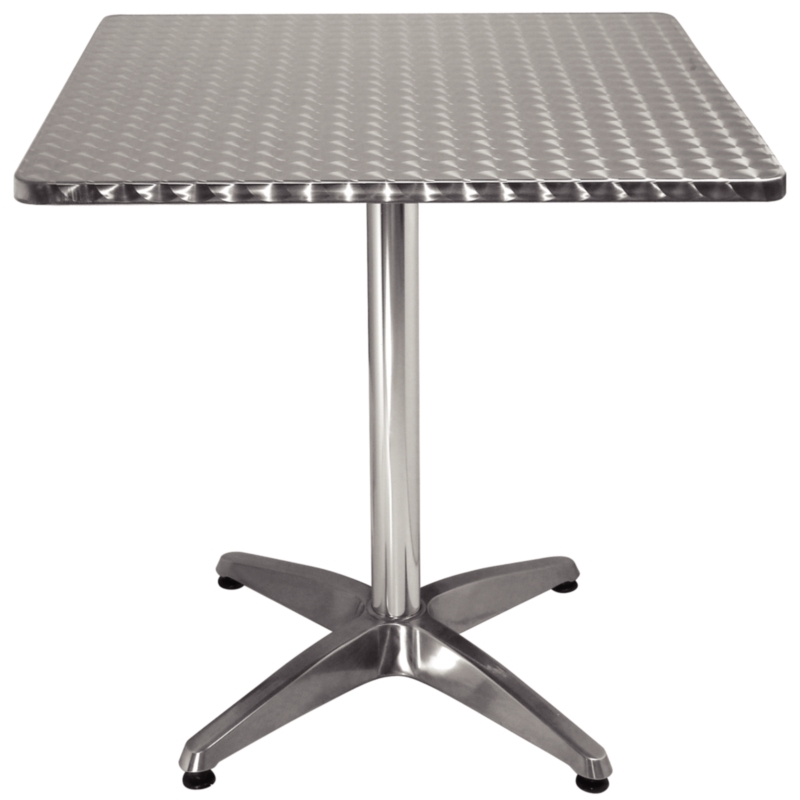 Delivered fully assembled these tables are ready to set up where needed. Part of the Bolero contract furniture range. 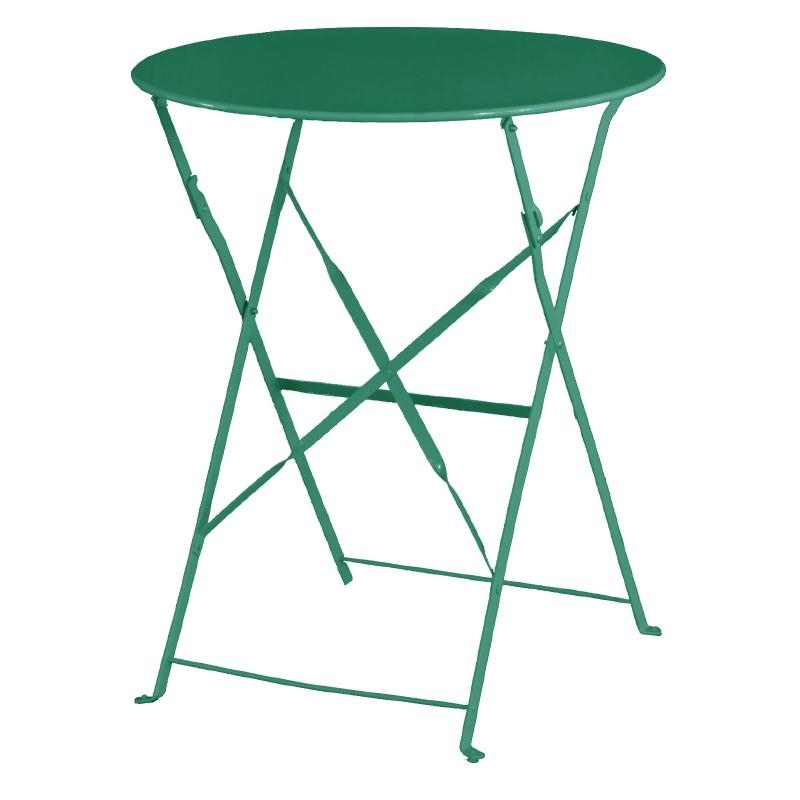 The tables offer a weatherproof finish in stylish green. 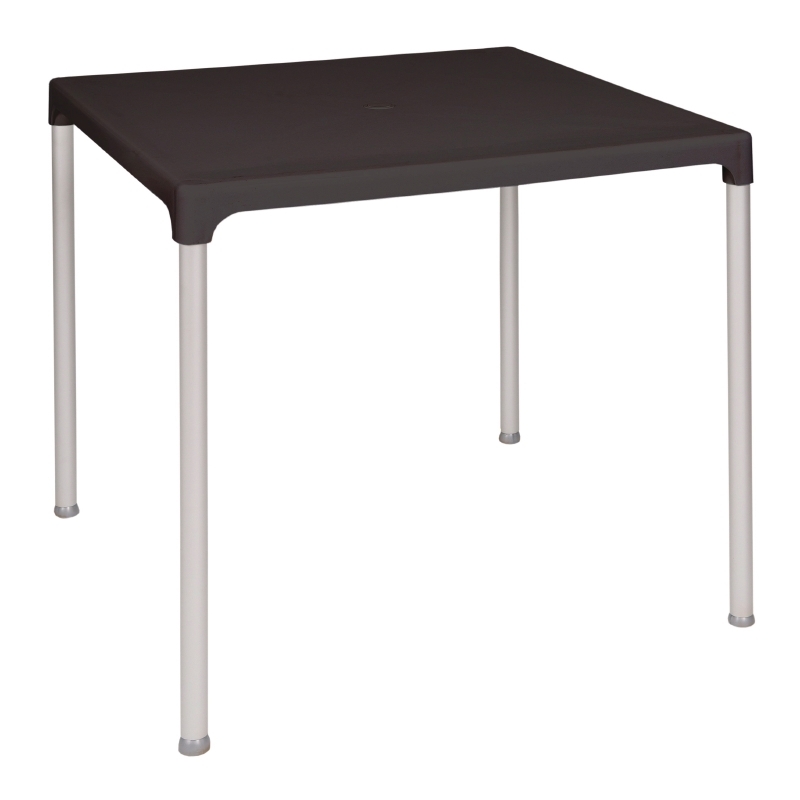 Add some colour and style to your cafe or coffee shop easily with this table. Ideal for garden centres or visitor attractions. Why not use for your guests at afternoon teas or balmy summer evenings. Encourage guests outdoors to eat or sip a drink at these lovely tables?